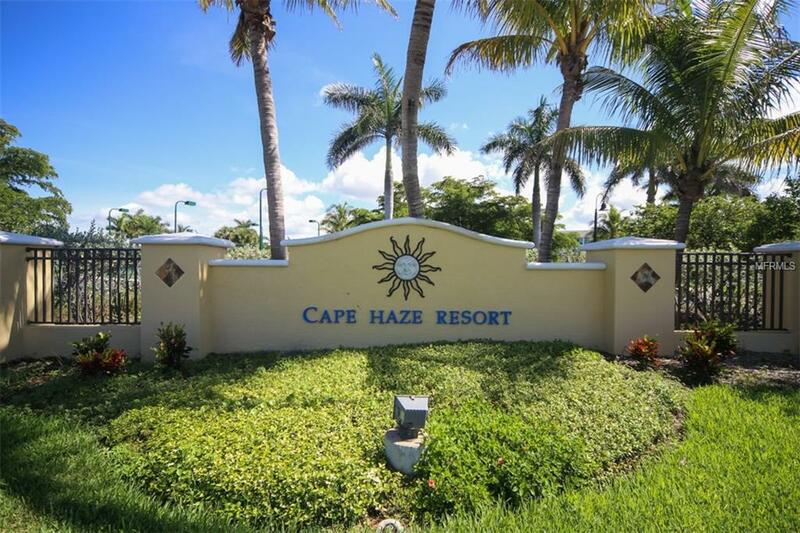 Welcome to Cape Haze Resort, a beautifully landscaped gated community surrounded by over 400 acres of nature preserve. 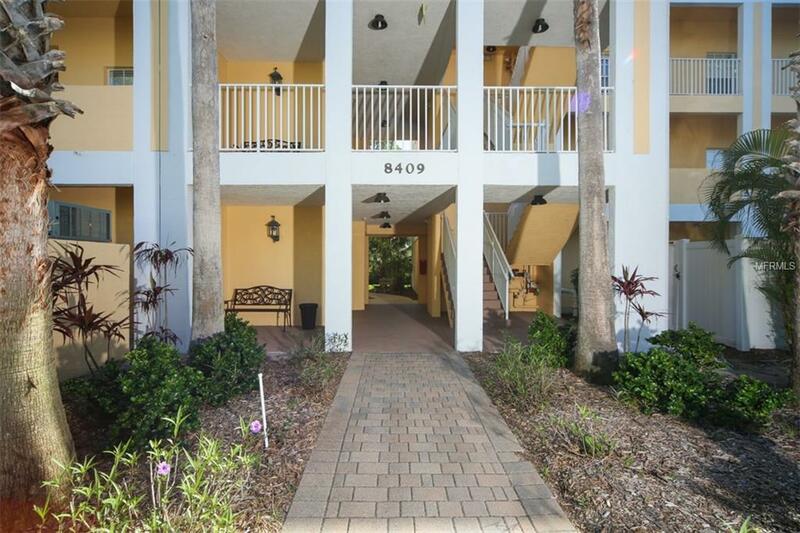 This friendly community is just minutes from Boca Grande, world class fishing, challenging golf courses, and local beaches. The resort boasts some of the best amenities in the area, including social events, heated pool and spa, fitness room, tennis, pickle ball, bocci ball, basketball, beach volleyball, and a putting green. 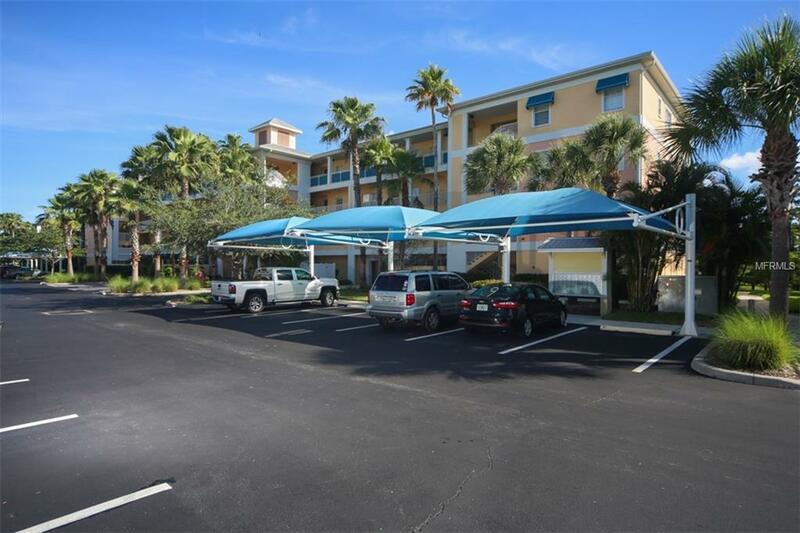 Unit #304 is a Scrub Jay floor plan offering 2 carpeted bedrooms, 2 tiled bathrooms with granite countertops, a tiled kitchen with granite counter tops and wood cabinets, a carpeted living room, and a screened lanai overlooking the Amberjack Nature Preserve. 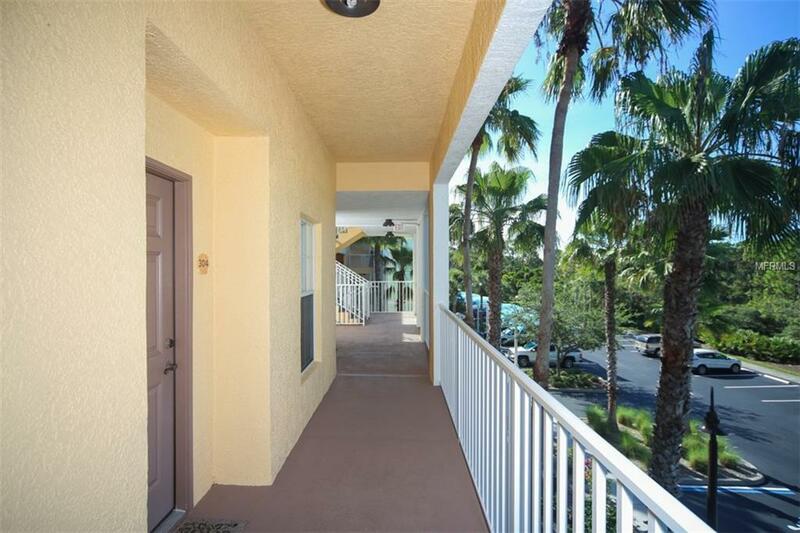 This unit is being offered TURNKEY.